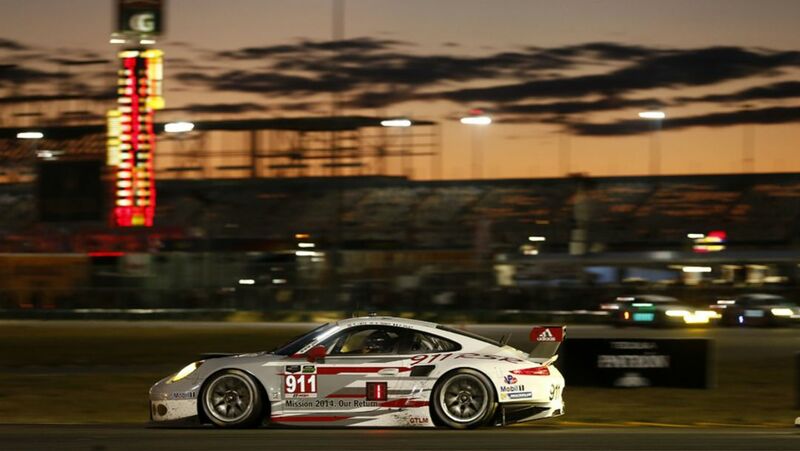 The US actor and race driver and will tackle the 2015 motorsport season at the wheel of a 911 RSR in the Sports Car World Endurance Championship WEC – including the world famous Le Mans 24-hour race. 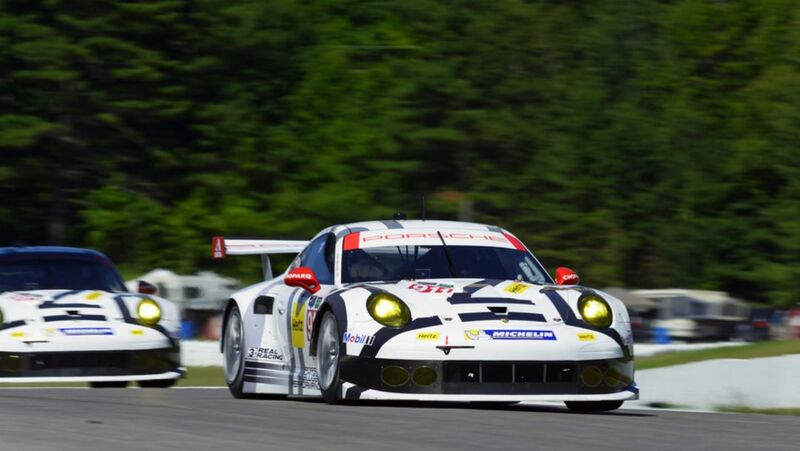 Design Patrick Dempsey's 911 GT3 Cup! Patrick Dempsey is a Hollywood star and a race driver – now you have the opportunity to design his car. The winner of the competition awaits a trip to Sao Paulo, Brazil. With the theme "The Sound of Porsche: Stories of the Brand" Porsche has created an interactive brand experience with its first stop in New York City for three weeks. The Porsche 911 RSR of Team Falken Tire earned an impressive second-place overall finish in the Oak Tree Grand Prix in Virginia. Nicki Thiim (Walter Lechner Racing Team) is the round five winner of the Porsche Mobil 1 Supercup on Sunday. 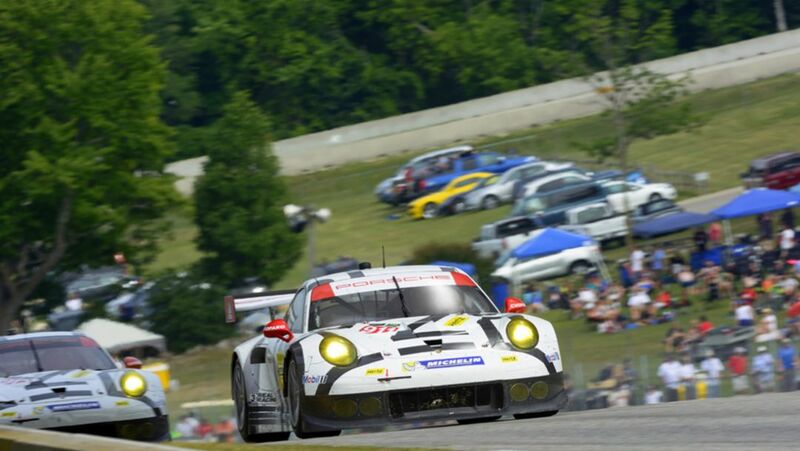 In the sixth round of the Tudor United SportsCar Championship in Canada Nick Tandy and Richard Lietz showed a mistake-free race in the GTLM class.